Radiators Plus first opened its doors at the end of 2005. We started off in a run down old steelworks that had a great history and was in an excellent location in Launceston. We painted the building inside and out modifying it to meet our requirements and Radiators Plus was open for business. 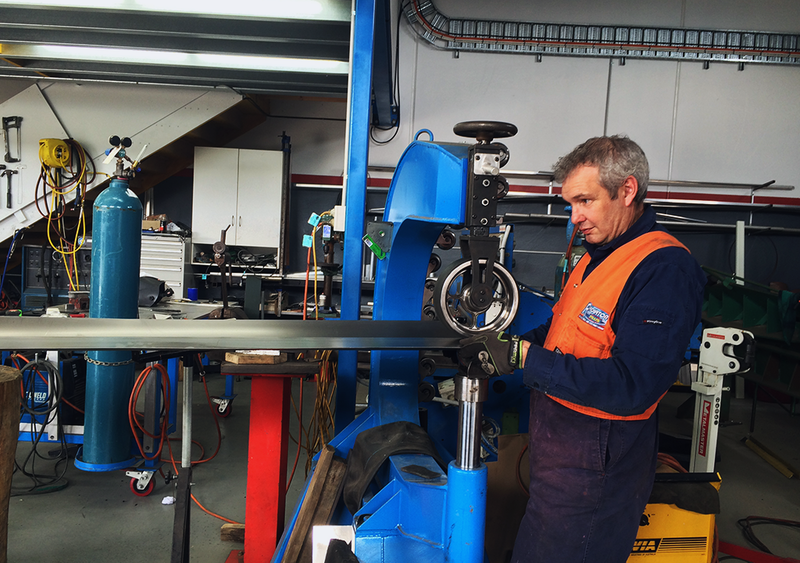 Prior to this, Andrew had worked for 13 years in the radiator industry managing K & J Radiators Tasmanian branch. We supplied cores to the radiator industry throughout Tasmania. Being a hands on sort of bloke and having built cars all his life, Andrew had the passion and drive to start his own radiator shop, happy to service normal brass/copper radiators from cleanouts to re-cores, but also building custom aluminium radiators. From his experience Andrew could see that aluminium radiators were here to stay. Doing a course in TIG welding and fabrication. This has of course led to a range of other custom products from overflow/expansion bottles, oil catch cans and fuel tanks etc. As soon as we opened the doors we pushed the custom side of the business as a point of difference from other radiator shops. At Radiators Plus, our ‘core’ business is radiators. We replace, re-core, repair and manufacture complete radiators for cars, trucks and industrial applications. The services we provide has also led to work with intercoolers, both water-to-air, front and top mount. Oil coolers (both transmission and engine) for cars and trucks. With all that going on and our desire to branch out into auto electrical, we had outgrown our old place. 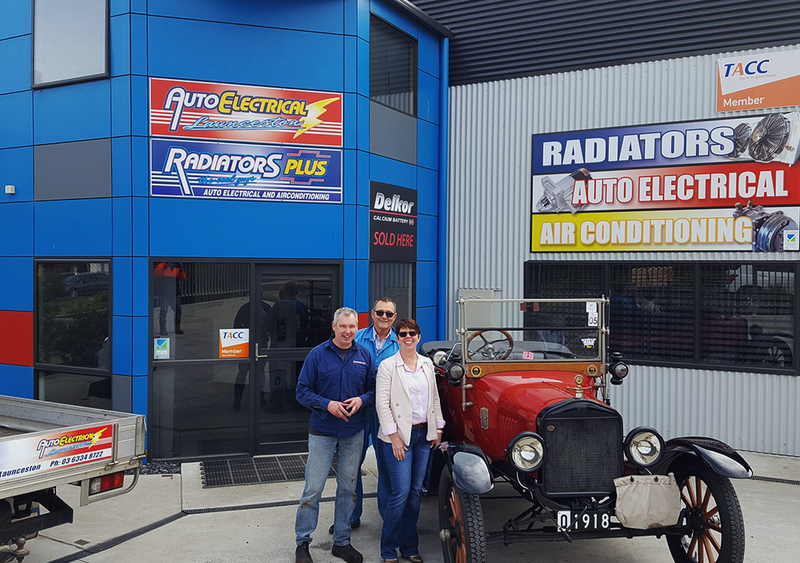 Four years ago we purchased land to build a purpose-built radiator and auto electrical shop at 6 Shamrock Street, South Launceston. That is where we are today. For all your radiators, auto electrical and air conditioning needs in Launceston, call Radiators Plus. Radiators Plus, your one stop shop.